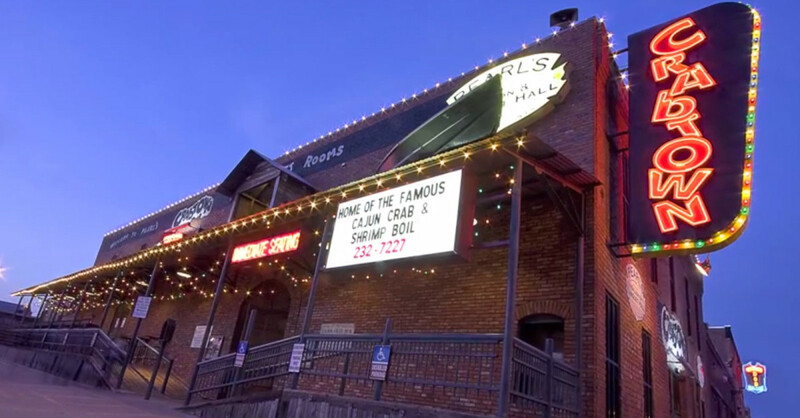 Nestled in Oklahoma City’s historic Bricktown, Pearl’s Crabtown is 20,000 square feet of down home fun offering a delicious variety of seafood and Cajun-inspired dishes. No visit is complete without ordering one of our famous crab boils that are poured right onto your butcher paper-covered table! We encourage our guests to leave the silverware behind and DIG IN!  Crabtown’s menu features something for everyone including a variety of crab appetizers, crab dinners, seafood, steaks, chicken and pasta. and the Ballpark on Sheridan. Crabtown is a great destination for private parties. 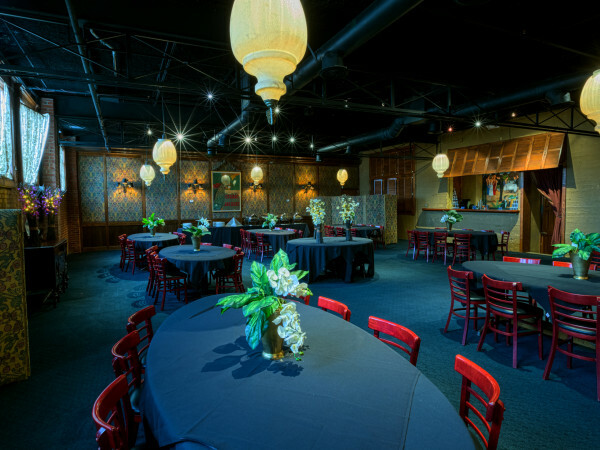 Whether you are planning a party for 40 or 300, we offer three banquet facilities to meet your needs. 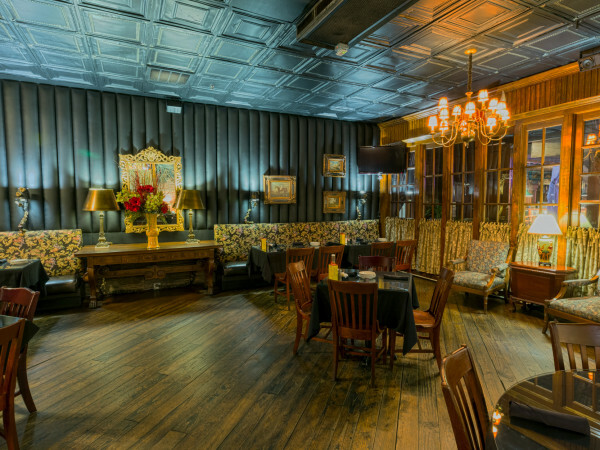 From quaint and casual to fancy and formal, we have a room for your next event. 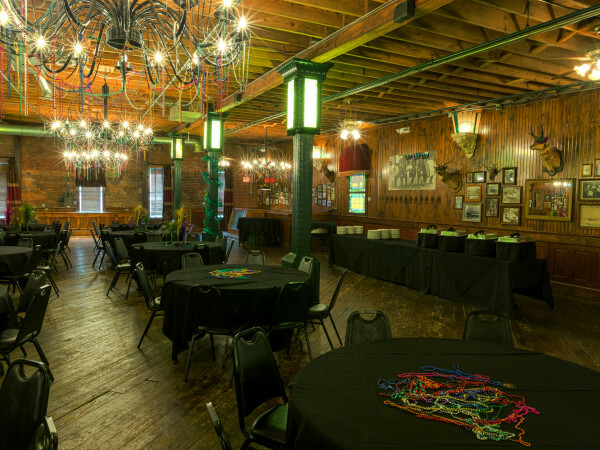 Our facilities include the Pearl’s Saloon and Banquet Hall, Crabtown Ballroom, and the Crabtown Clubroom. Stop by anytime during business hours and we will show you around. Where you can find masks and beads 365 days a year. Our specialty cocktail is the Hurricane, is known for packing a category-5 punch. Plenty of TV’s to watch your game, or just escape into a New Orleans state of mind.